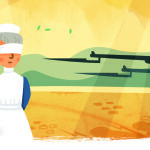 History Heroes in the News again! 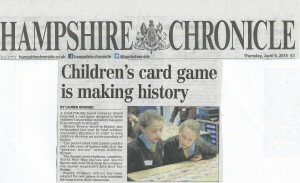 Not that we’re complaining: this time Hampshire Chronicle has reported on our recent History Heroes Scientists workshops at Ropley School – you can read more about them here: https://www.historyheroes.co.uk/2015/02/history-heroes-science-workshops/ – with possibly our favourite headline to date: CHILDREN’S CARD GAME IS MAKING HISTORY. 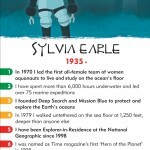 We look forward to hearing that said about History Heroes’ card games many, many times going forward. 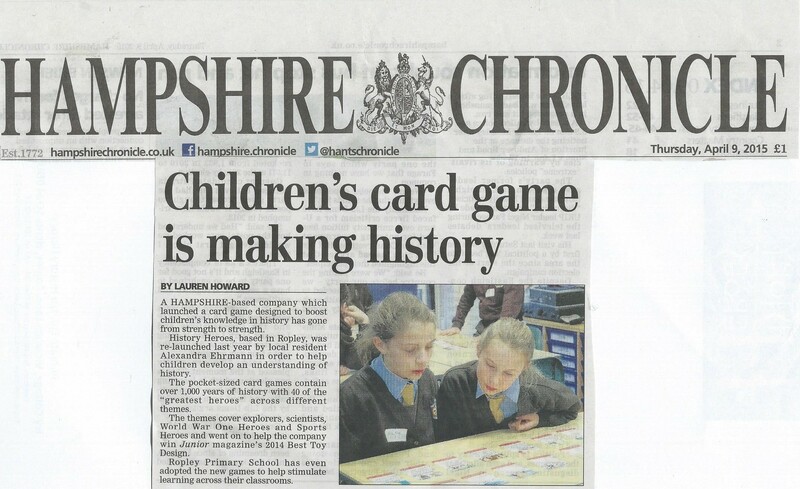 We’re also thrilled that Ropley School have invited their partner schools to take part in another History Heroes workshop in June. We’ll keep you posted as to how that goes.